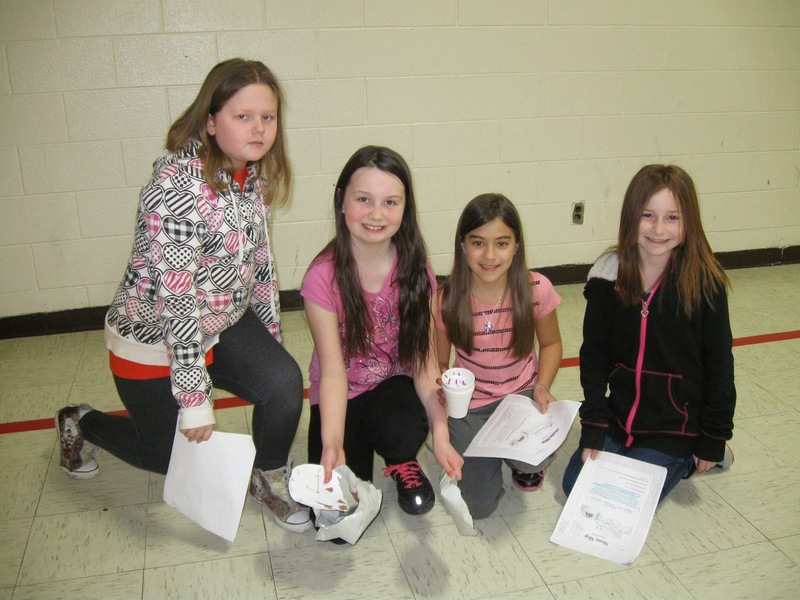 McDowell Elementary School fourth- and fifth-graders present fairytales! As part of the genre reading month the pupils picked their tales, cast parts and performed the following - Aladdin and the Magic Pickle Jar, The June Bug and the Flea, Stone Slop, and Prince Frog. Wow, that was a lot of work and they did a fantastic job! Maybe one of the kids will end up on Broadway! 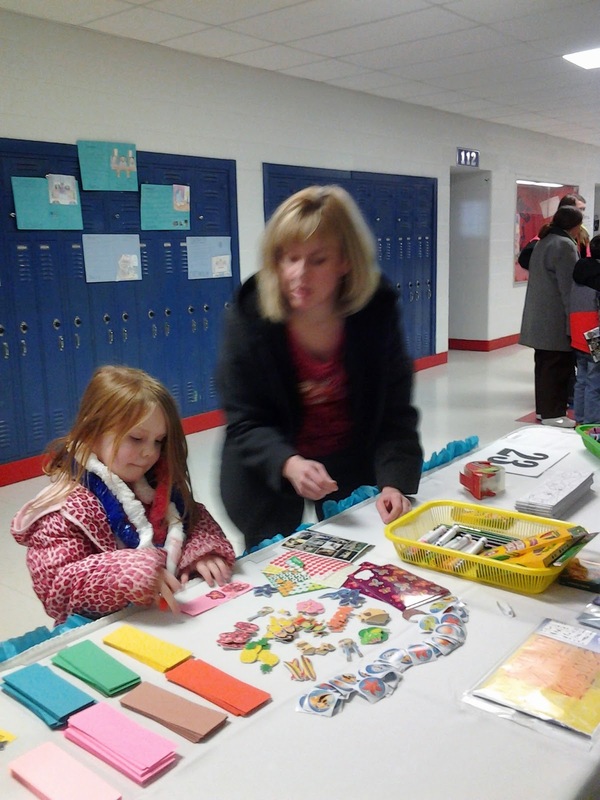 Blair Moody Elementary School hosted a "Paint A Tile" parent night. Students and parents were able to paint themselves a piece of Blair Moody history. Everyone enjoyed the evening, and the artistically abilities of the students and the parents really came through. 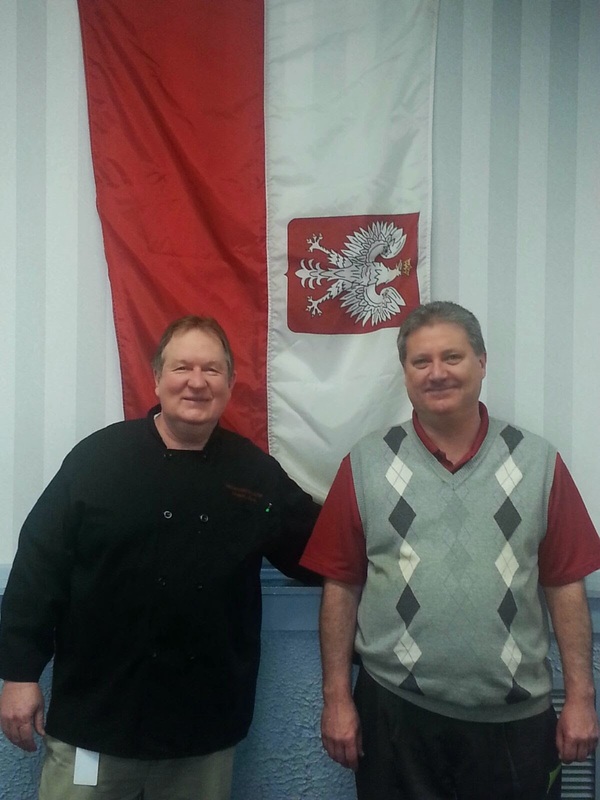 Here are pictures of Mr. Buchynski, principal at Titan and Taylor Career Center, and Mr. Ostrowski, Culinary Arts, having breakfast at the Chopping Block and in front of the display of the breakfast at the Chopping Block. 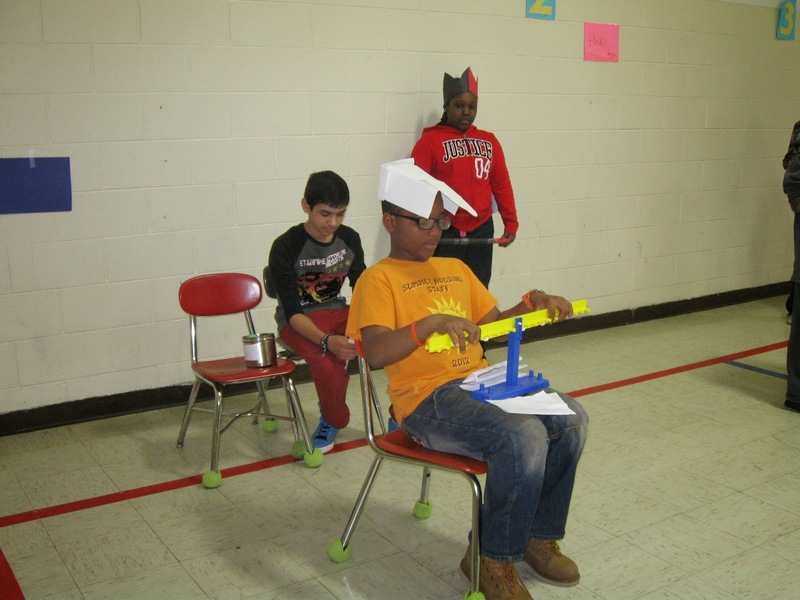 HOLLAND ELEMENTARY SCHOOL: New 'mascot' holds school hostage! 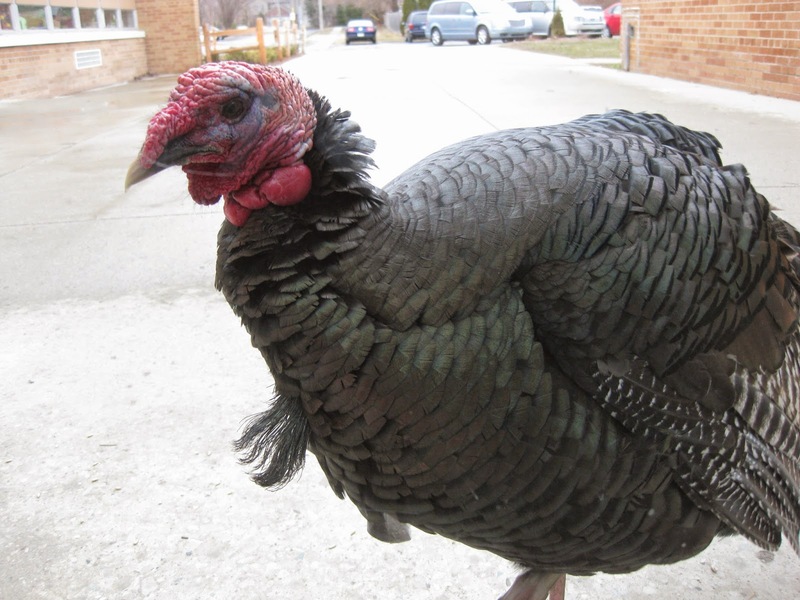 Holland Elementary School was held hostage by a wild turkey recently. 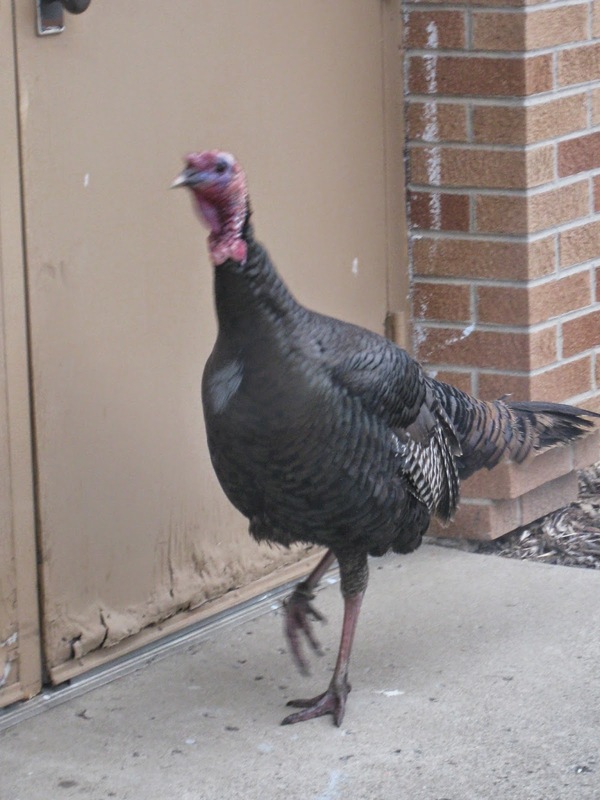 Students and staff had a strange visit from a very large wild turkey. He wandered around the building and then decided to guard the front door and not let anybody in ... or out! He paced back and forth as students watched him through the windows and teachers took pictures. Parents and staff who came to the school had to use another entrance. The gentleman from the animal shelter came to remove him just before dismissal so everyone would be able to leave the building. What a great experience to see the turkey up close and personal through the front glass. Maybe we should have adopted him as the new school mascot. 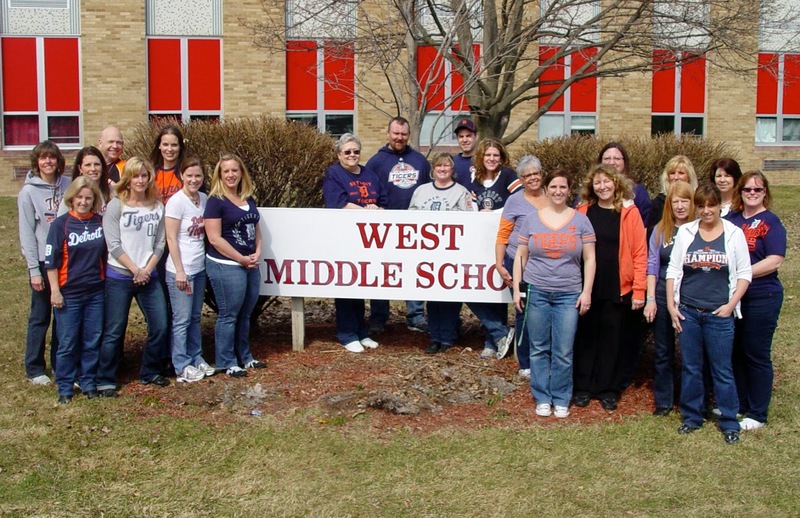 WEST MIDDLE SCHOOL: Go West ... and go Tigers! 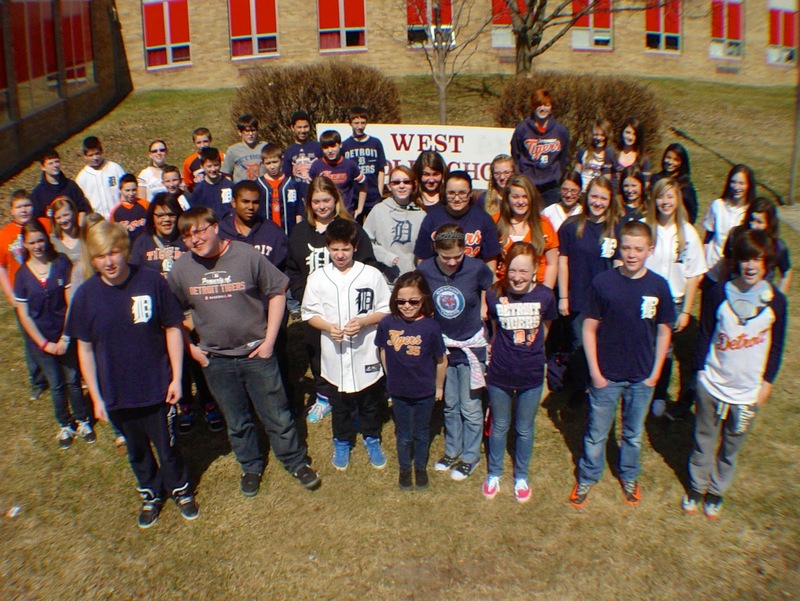 The West Middle School staff and students really got into the spirit to celebrate the Detroit Tigers Opening Day! Many students were decked out in their Tiger gear. 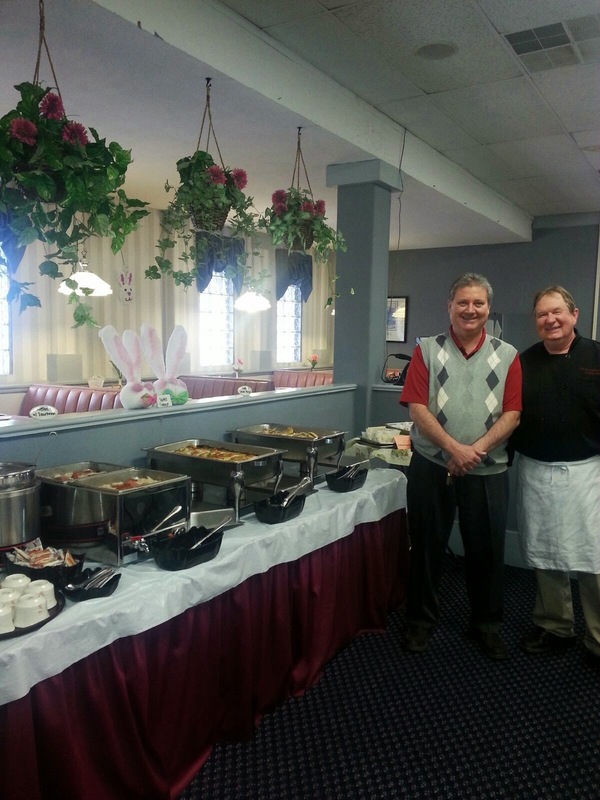 The teachers used this opportunity to raise money for the West Relay for Life team. For a donation, teachers could wear jeans and Tiger shirts. Also a "ballpark"-theme lunch was provided. It was a good time and almost $400 was raised for The American Cancer Society. Go West and Go Tigers!! 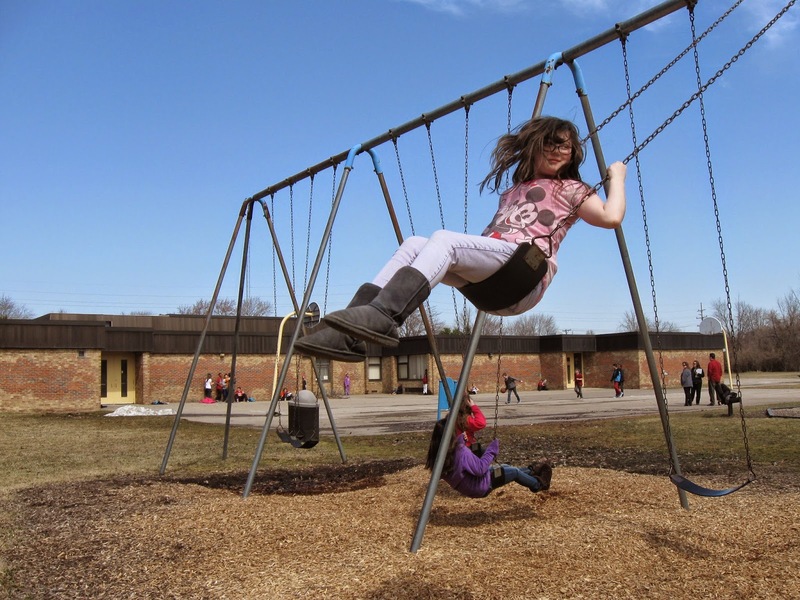 MCDOWELL ELEMENTARY SCHOOL: Nothing like fun in the sun! 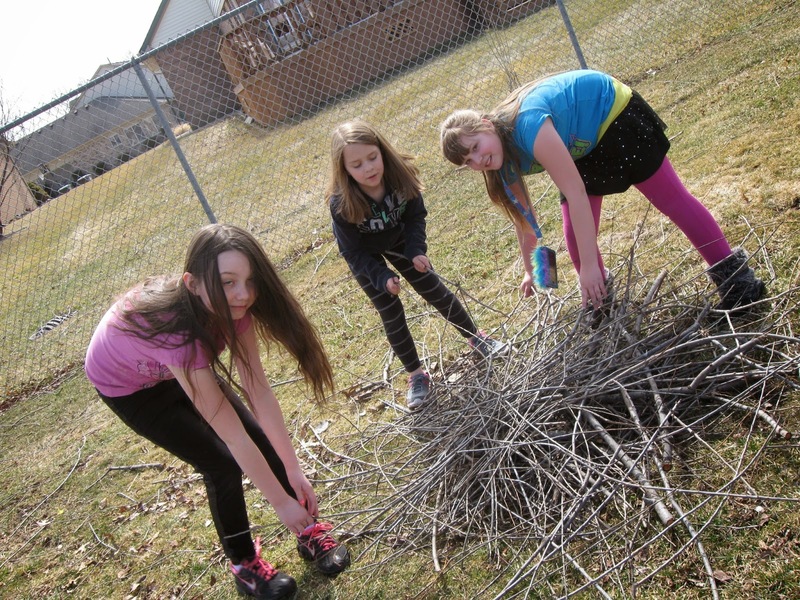 McDowell Elementary School pupils love what spring brings! 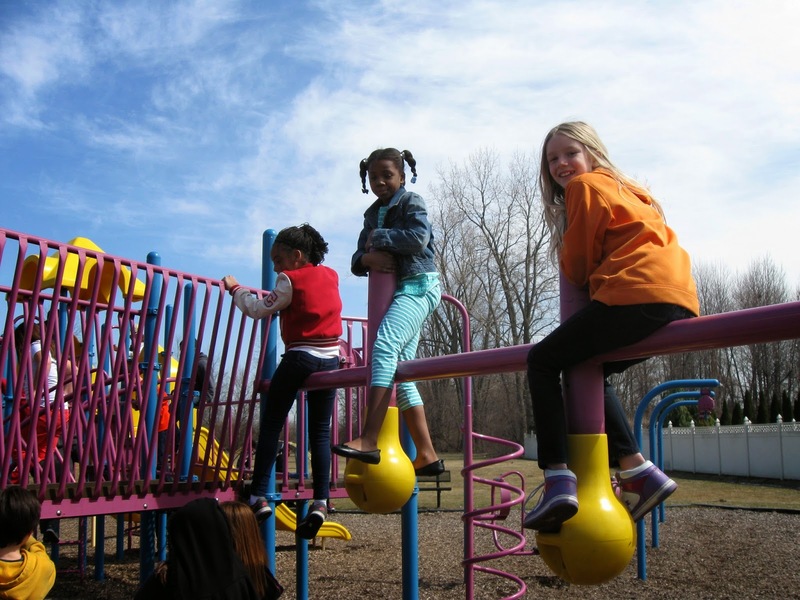 More than one child could be heard saying, "Finally we get to go outside!" 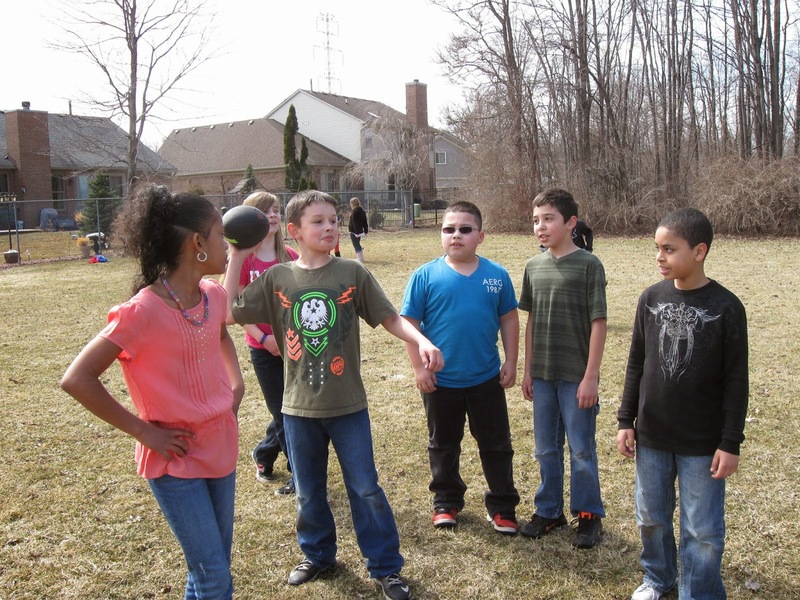 Recently they had fun playing football, basketball, play scaping, swinging and lots more good times just being kids … ah, the joys of springtime! Ms. Collins’ seventh- and eighth-grade students at Hoover Middle School are using mini-dry erase boards courtesy of DonorsChoose. DonorsChoose is an online charity that allows contributors to choose from different projects posted by various teachers around the country. This DonorsChoose project was funded quickly a little while back thanks to some generous contributors and the students love using the boards to "show what they know!" 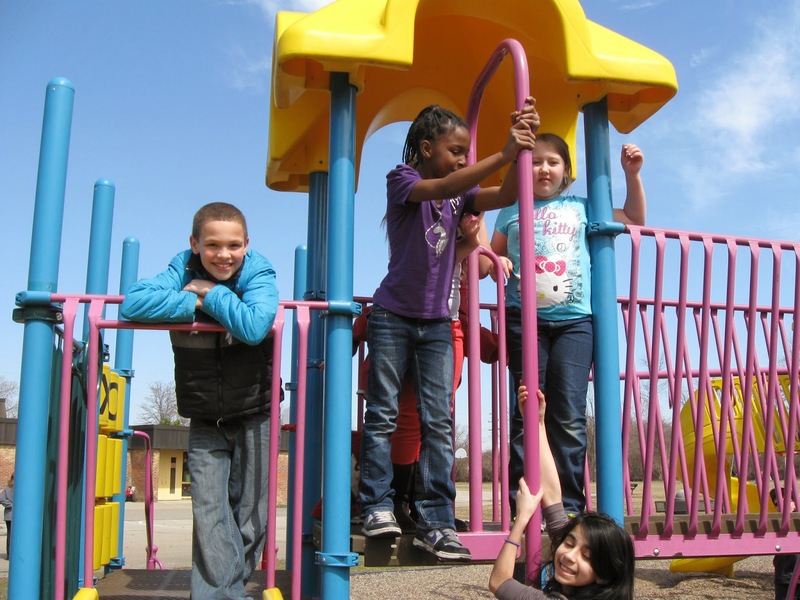 People can go to www.donorschoose.org to see the different projects that are in need of funding. We’re sure the teachers that posted the projects would be as grateful as Collins was for any help they receive! Check out the pictures of the winners from Hoover Middle School's "Stand Up/Step Up" against bullying program. After a presentation from the counselors regarding bullying, students created posters to support standing up against bullying. Winners received T-shirts with the new logo on them. 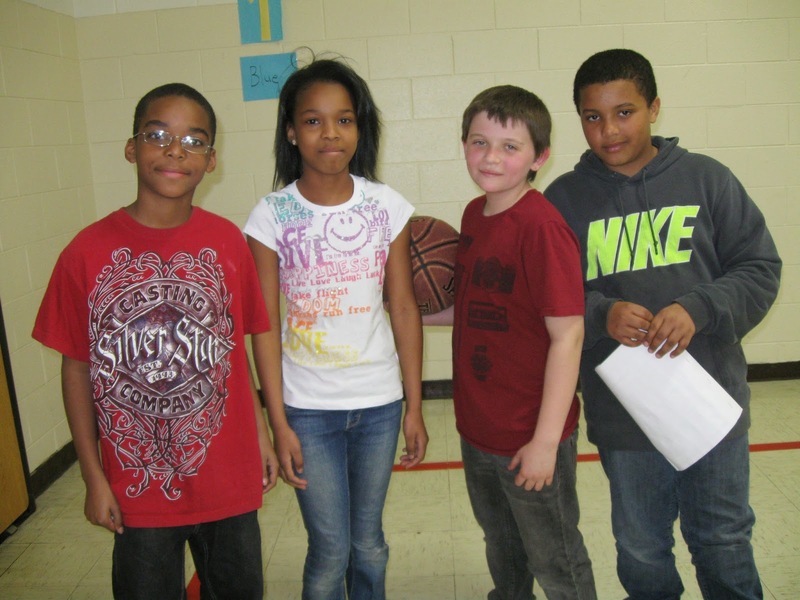 McDowell Elementary School’s future stars performed recently. "I'm a little teapot" never sounded as good, as when McDowell's first graders put on a show March 28. McDowell’s very special music teacher, Mrs. Arndt, led the singers and EI students in a concert for their parents. There were lots of smiles and hugs after their wonderful show! 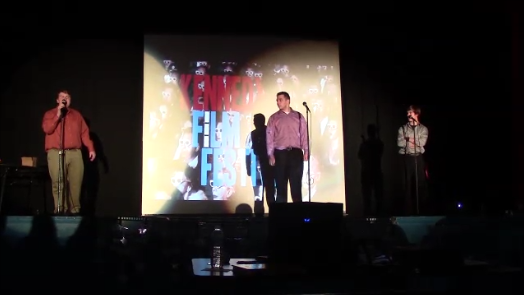 Twelfth-grade AP English students Kevin Hernandez, Keith Fraley and Nathan Brant from Mr. Burnett’s class organized a film festival that took place March 28 at Kennedy High School's cafetorium. 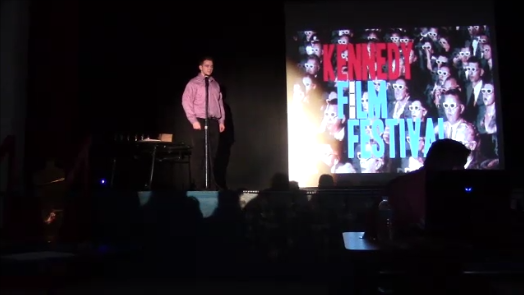 The event showcased photographs and short films created by Kennedy students with prizes awarded for winners of several categories. The entries were judged by volunteers Mrs. Jackie Lancina (assistant principal), Mrs. Armelda Wilcox (Mrs. Lancina’s secretary), and Mr. Nick Lauerman (ELA teacher). All three judges were thoroughly impressed with the presentation of the festival and the quality of the content on display. 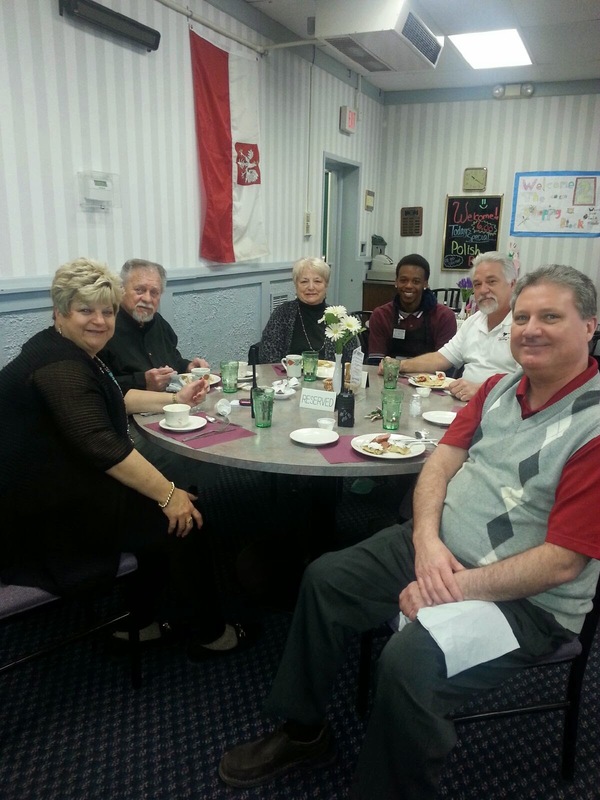 Not only was the event good for the students, but the community as well. AP English teacher Mr. Burnett was also in attendance and spoke highly of the event. 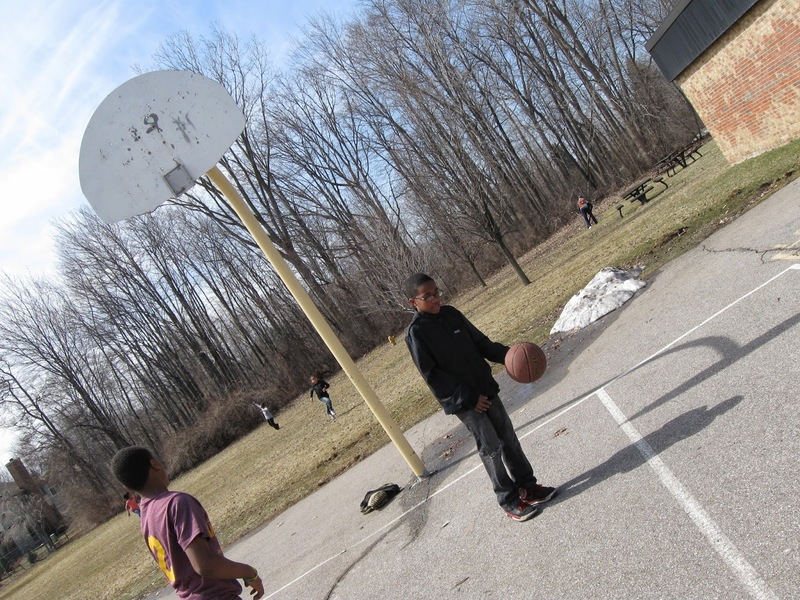 “I was completely impressed by the gentlemen… they provided a quality event for their community that showcases the talents of the students, something that can’t be shown on standardized tests or exams,” said Burnett. Photographs were grouped into several categories including animals, abstract and landscapes, with Haley Yandrasitch and Jenna Grabowski winning multiple awards and Kyle Kitchen, Dereck Burbank and Melissa Woloszyk winning an award as well. In the film category, Burbank and Kitchen nabbed the prize for best comedy (and best in show) with their short about the unorthodox routine of Hilary Clinton as she skateboards to the party store for another beverage. 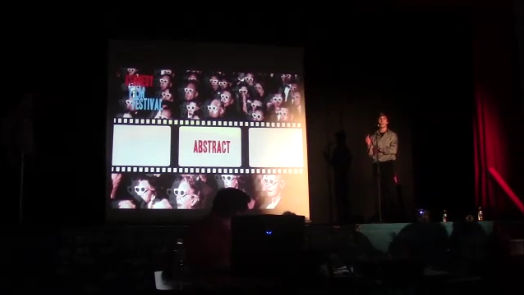 The drama club won the top prize in the drama category for their powerful film about bullying. 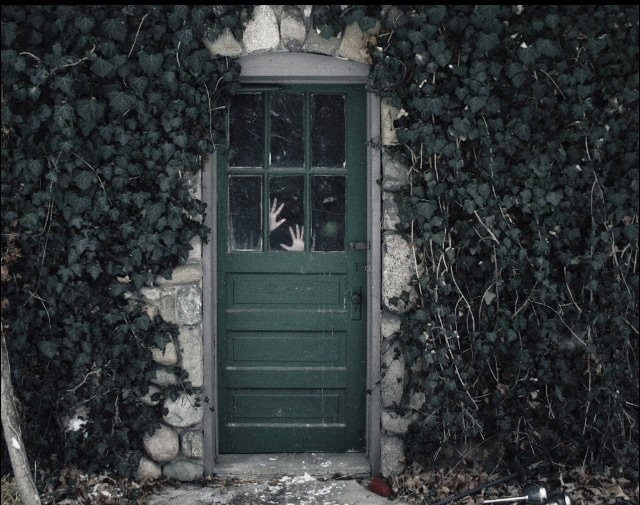 An honorable mention was given to Haley Yandrasitch and her collaborators Marie Yax and Jamie Rodzinka for their superb music video which featured stunning editing and creativity. 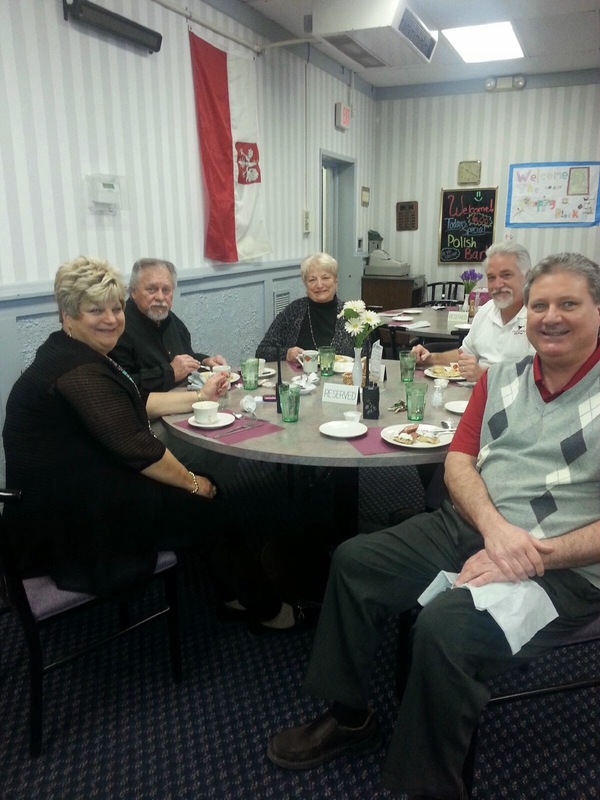 The event was very professionally done and went off without a hitch, technical or otherwise, and the nearly 50 guests were welcomed with table decorations and refreshments. It was one of the most successful senior projects ever, said Mrs. Lancina, who hopes that the project continues for years to come. The Best in Show winning entry is in video form at the top of the page. 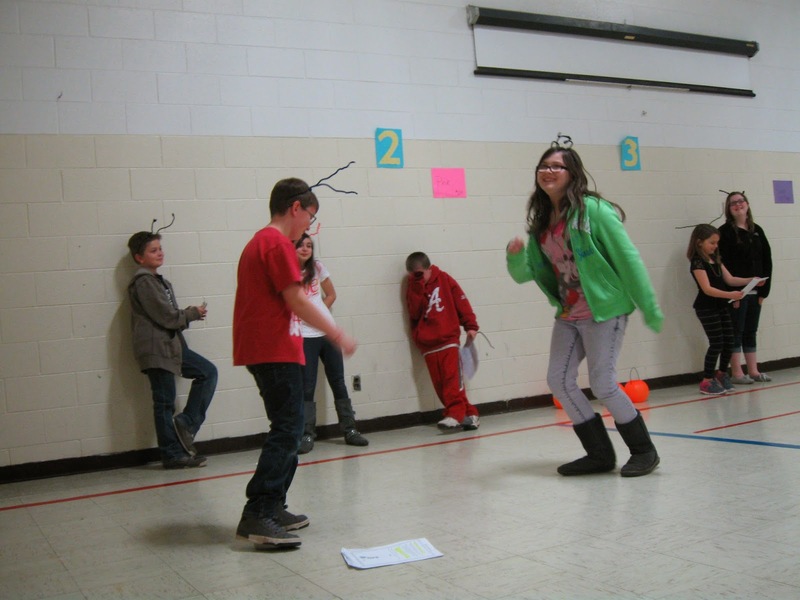 Eureka Heights Elementary School participated in the Drug Free contest recently. 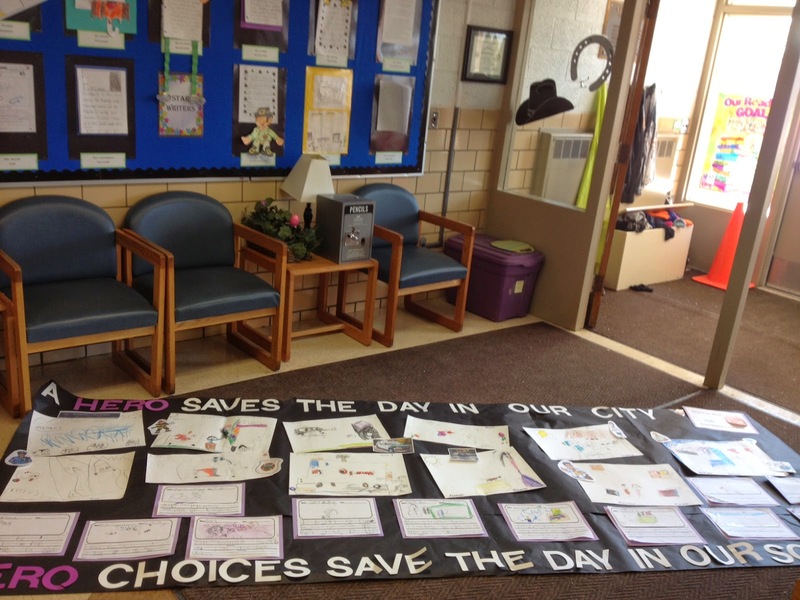 Its winners were Mrs. Westfall's kindergarten class, with the "A Hero Saves the Day in Our City" banner. 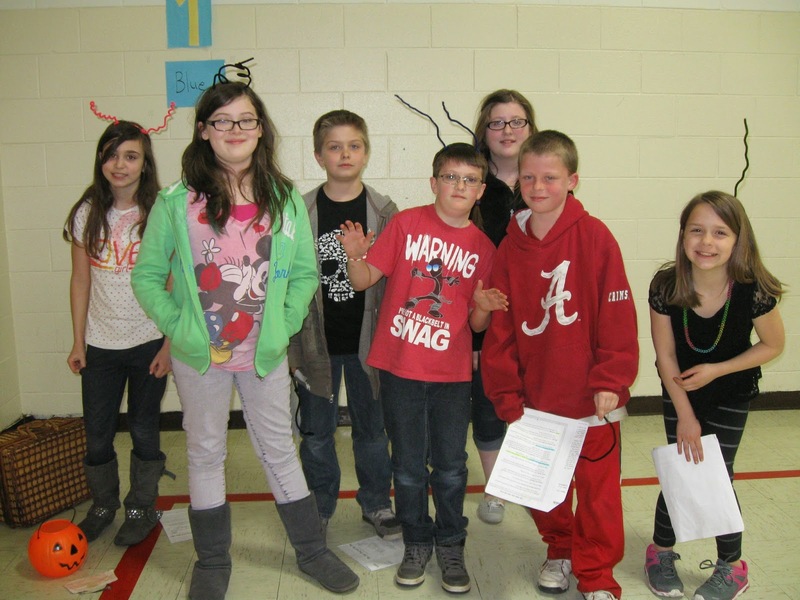 Mr Beddingfield's fifth-grade class won with an iPad play written, recorded and directed by his talented students. 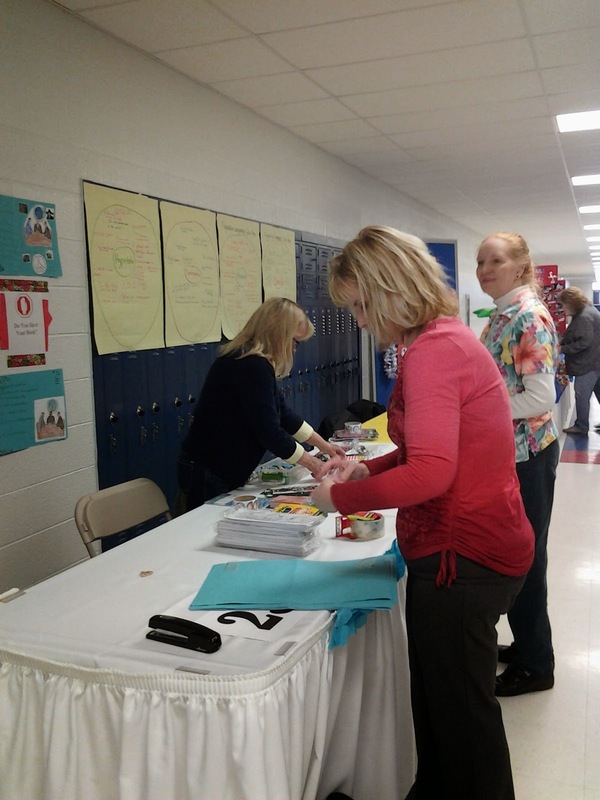 Photos out of the Eureka Heights Elementary School kindergarten roundup! The Taylor School District's “Literacy Luau” event went off without a hitch. 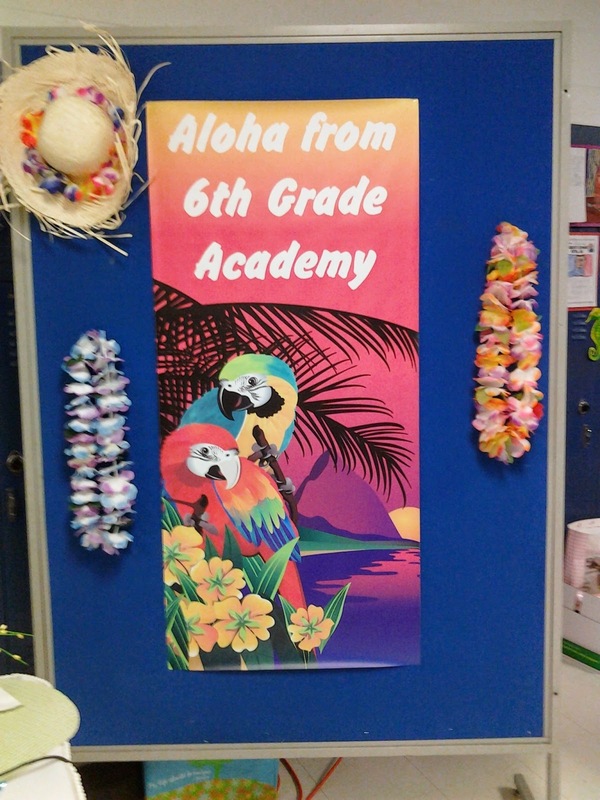 The district wide Luau was held on March 25 at Kennedy High School. The Sixth Grade Academy was part of this event and its table was set up with an area for children to make their own bookmarks. It was a great success with a steady flow of students making their own creations. 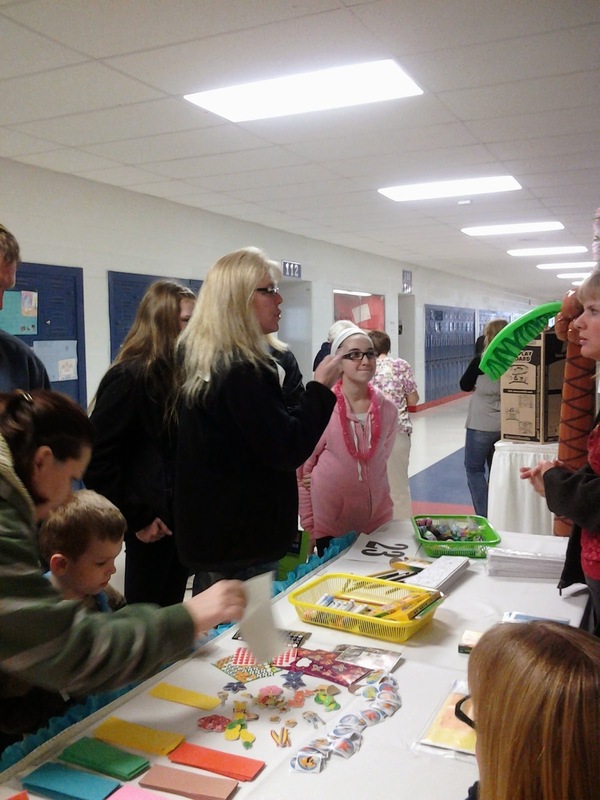 Parents were also able to take handouts about how important reading is and there was even an application for the parents to take and fill out for their children to obtain a library card to the Taylor Community Library.